Every year I receive the most beautiful Christmas cards and the thought of throwing them in a bin (even a recycling one) after someone has spent time, thought and money buying them for me just isn’t something I can bare. So this month we’re bringing you some crafty ways to use or keep them instead! 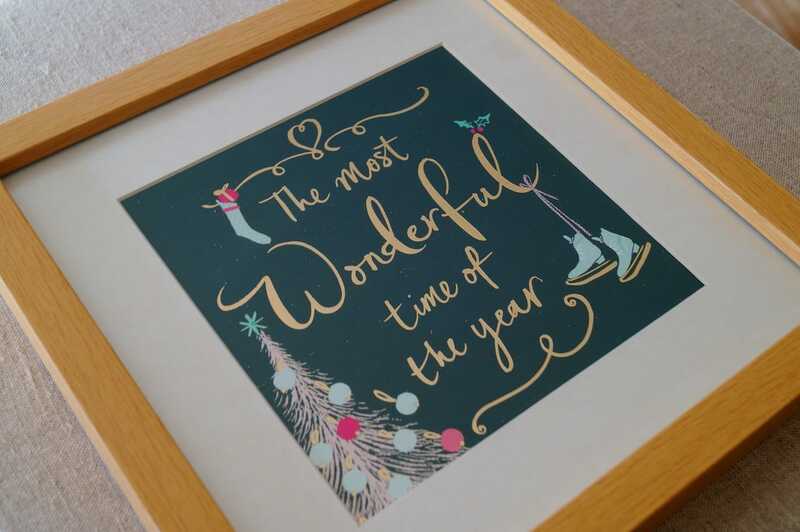 Some designs lend themselves to a spot of freestyle cutting and this gorgeous Christmas tree is one. Then there’s the easiest way I know and that’s using a luggage label as a template to draw around the chosen picture and then just follow the lines to cut it out. If you’re not confident in cutting straight then a craft trimmer or guillotine can be most helpful! 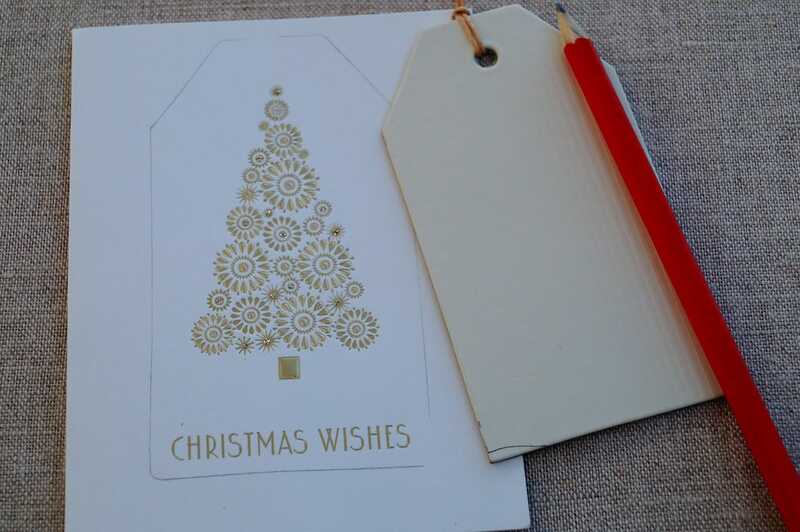 My top tip when making gift tags is to not just look at the front of the card but the back too as there can often be plenty of ‘white space’ and a cute picture you can use ..Like this one! 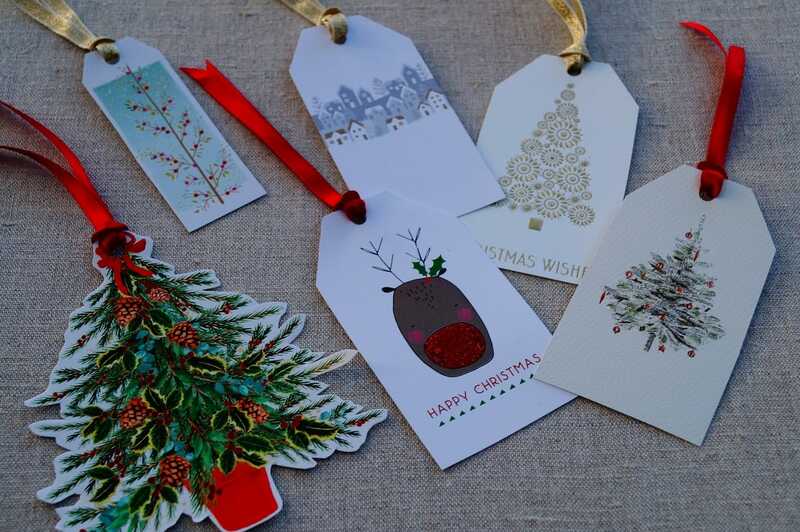 And voila…Here’s just a few I made earlier (including the image from the back of the card as shown above!) Aren’t they just super? A sure winner to saving you time and money next Christmas…Not to mention what a goody two shoes you are for recycling! 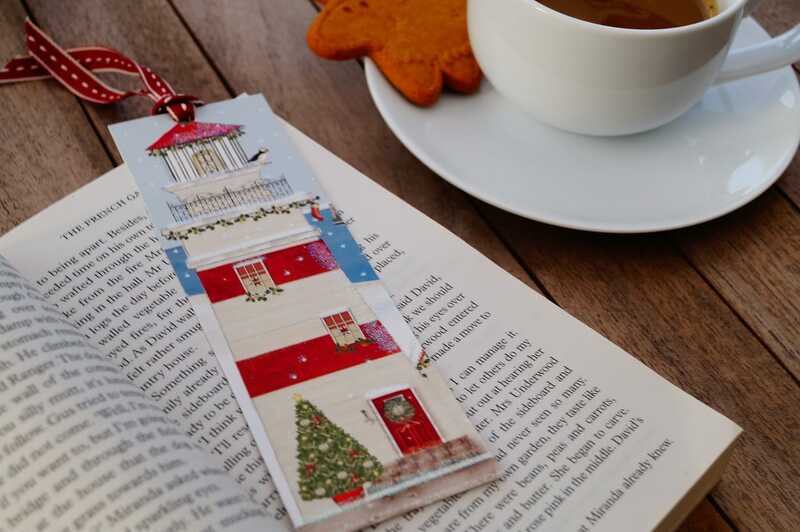 If you fancy making something to give as a gift, how about a Christmas bookmark? 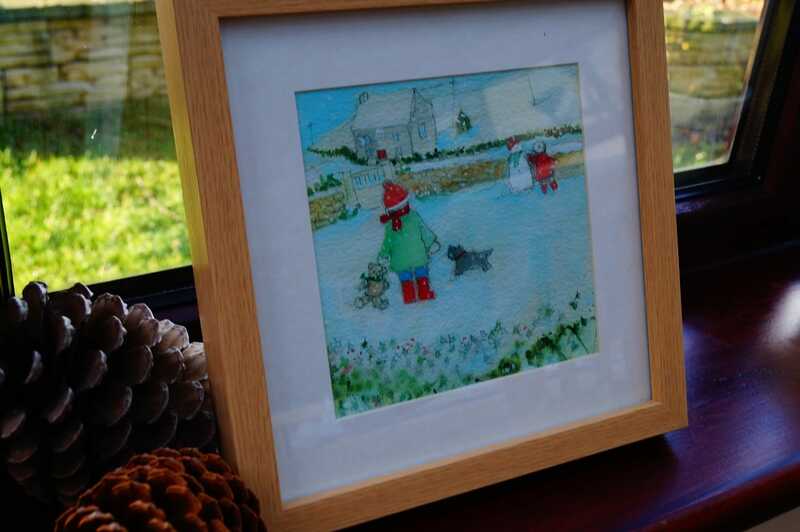 A nice addition you can add to a stocking or home made Christmas Cracker. 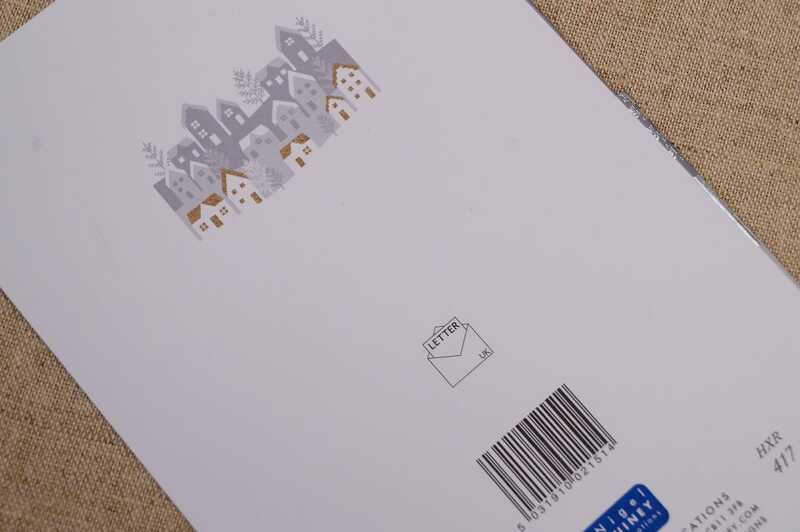 Just look for an image on a card that is a good length then cut to size, hole punch the top and add some matching pretty ribbon. How fab is that?! 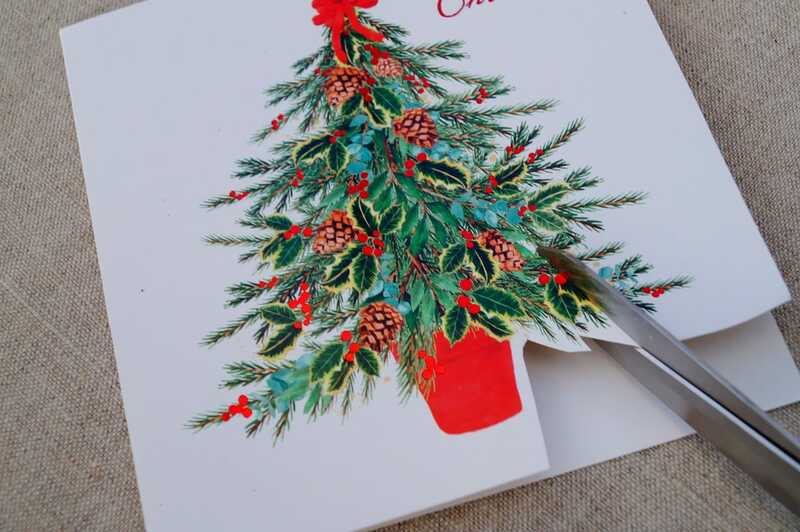 ….There are lots more ideas for recycling your cards but I suspect that might just be plenty to be getting on with for now! Have fun being creative and don’t forget…If you enjoyed this blog do please ‘pass it on’ by forwarding to a friend or sharing on social media! Find out about our workshops at www.moreprettythings.co.uk and if you’d like us to keep you up to date by receiving our monthly E-newsletter it’s simple to subscribe….Just add your email address to the box provided on the homepage!